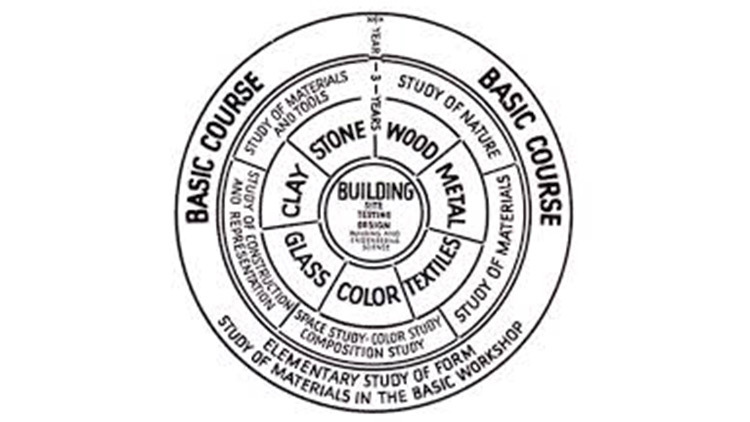 “At Parsons, we had unparalleled access to these amazing collections,” recalls Amy Benczik Fabry, who earned an MA in the History of Decorative Arts and Design program (now known as History of Design and Curatorial Studies), offered jointly by Parsons and Cooper Hewitt, Smithsonian Design Museum. At the time, the program was offered in Washington, DC. Every day, museum curators would guide Fabry and her class through the Smithsonian’s artifact-filled halls before visitors began streaming in. This experience brought design history to life for Fabry, providing her with an invaluable background that has enriched the interiors she designs for clients. After starting her career in a boutique firm, she is now a senior interior designer at HOK, one of the world’s largest design practices.